If you are considering enrolling in one of the massage schools in Idaho, you have some great schools to visit and all of them offer reputable massage therapy classes. Located in the Pacific Northwest region of the United States, it is surrounded by the states of Washington, Oregon, Nevada, Utah, Wyoming, Montana. With snow sports as one of the primary reasons people visit, this state has a ski resort near almost every urban area. Many of those ski resorts have spas located on the property, as well as independently owned massage businesses located in close proximity. Idaho is a summer outdoor vacation destination for thousands of people also, with it's Whitewater rafting and kayaking opportunities. Spas are beginning to pop up around these busy tourist destinations along with opportunities for employment. Both Idaho residents and visitors search for quality bodywork services, so there is great potential for your success in the field and in this state. Whether you want to massage part-time or full-time, the massage schools in Idaho listed below will be able to provide you with the massage therapy classes that you need to begin a profitable career. The tips and information on "Tips on Choosing a Massage School" page will help you choose from the Idaho massage schools shown below, to assure you attend the school that is best for you. Check out the list of questions to ask during your visit. A massage therapy license is now required to practice massage therapy in Idaho. Beginning July 1 2013, all therapists will be required to have a license. There will be a two-year grandfathering period for therapists who meet certain qualifications. You can read the entire practice act here. If you plan to practice massage therapy in Idaho, be sure to view the state website often for new laws regarding massage therapy laws. This video is about the massage therapy classes at American Institute of Clinical Massage in Post Falls. With a very comprehensive Massage Therapy Certification Program, AICM provides hands-on curriculum, training in a luxurious spa environment, specialty classes (which are included in tuition) like Lomi Lomi, La Stone, & Sports Massage. 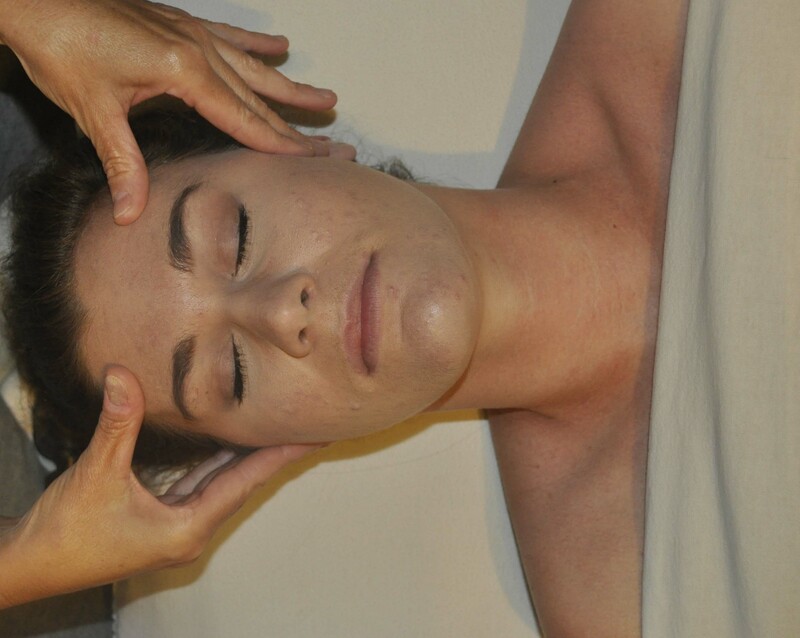 AICM has instructors and guest faculty who teach a variety of courses in Therapeutic and Medical Massage. Massage therapy classes are never larger than 30 students to one teacher and the minimum class size is around 10, which ensures a quality environment for learning the practice of massage therapy. The program is completed within 16 months and consists of 3-hour classes which are held 3 days a week with one weekend per month. Day and night classes are based on enrollment and room availability. Program includes 1025 hours, with 304 Hours in Advanced Theory & Practice, 220 Hours in a Supervised Student Clinic/Lab, 140 Hours in Anatomy/Physiology, 140 Hours in Kinesiology, and 131 Hours in Business Law & Ethics. This book, The Business of Massage Therapy: Building a Successful Career will also be great tool as you choose a school. It teaches how to open your business to ensure clientele for a long term career. This highly rated book provides tips on building your business, and keeping your clients. All massage schools in Idaho differ in massage therapy classes, so be sure to ask about what techniques of massage are taught at the school, as well as what business, marketing, and continuing education classes are offered.